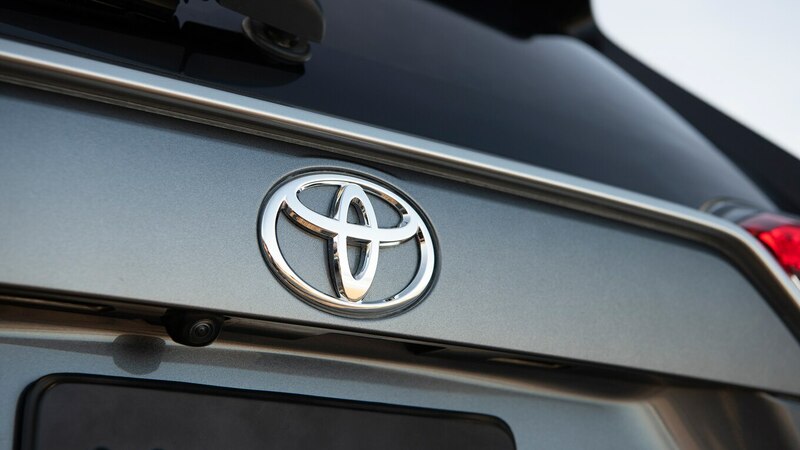 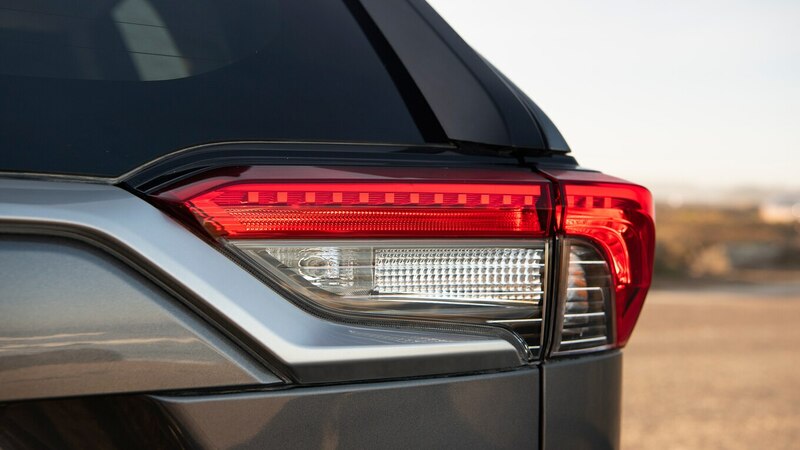 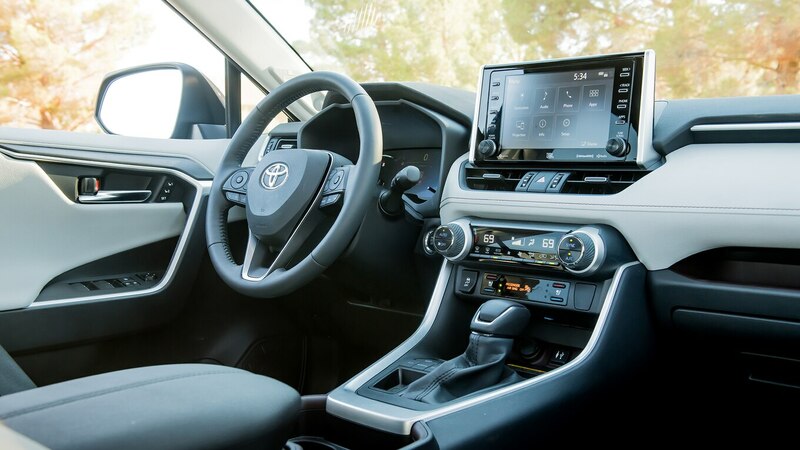 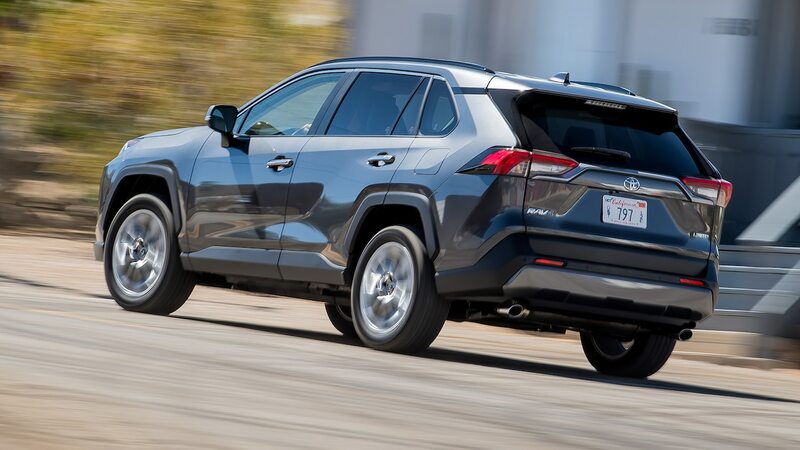 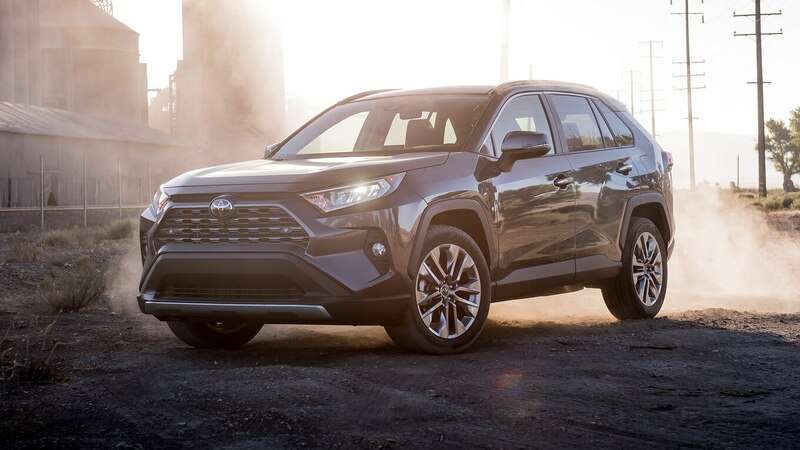 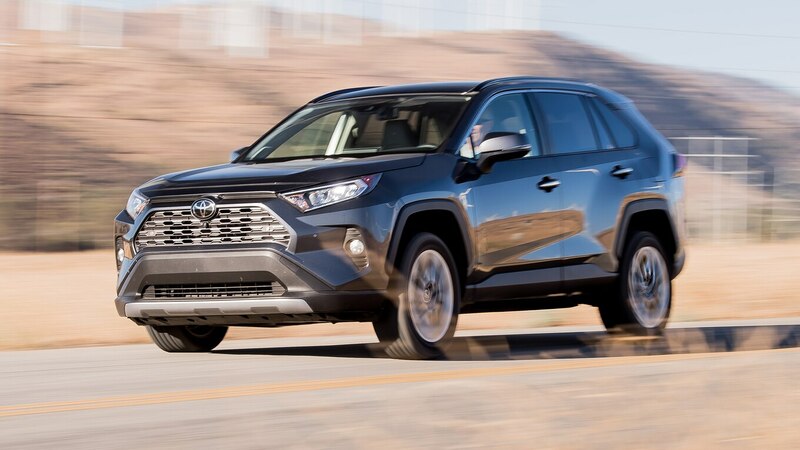 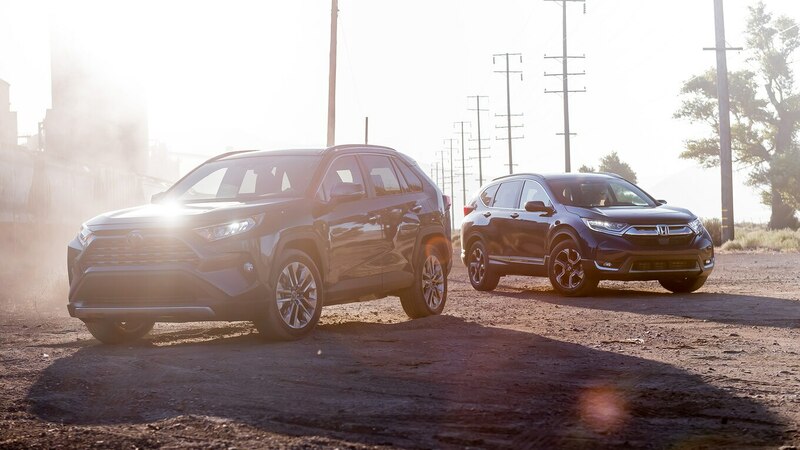 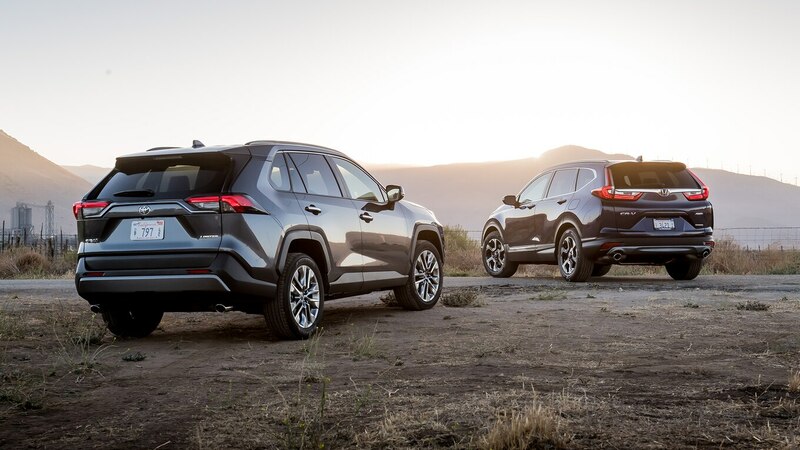 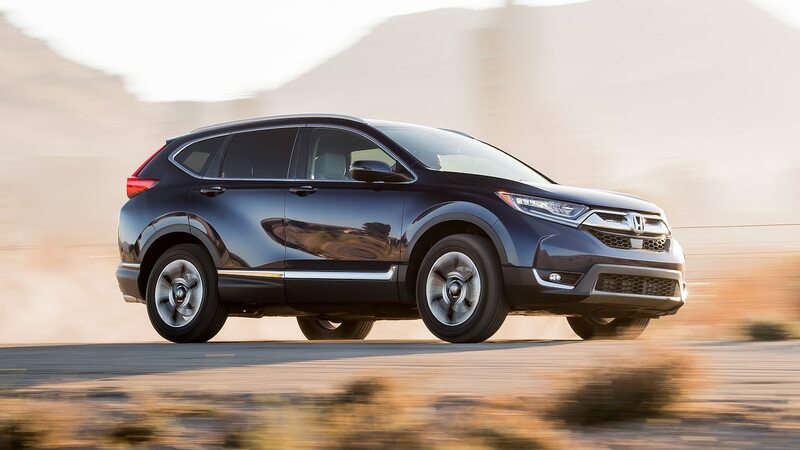 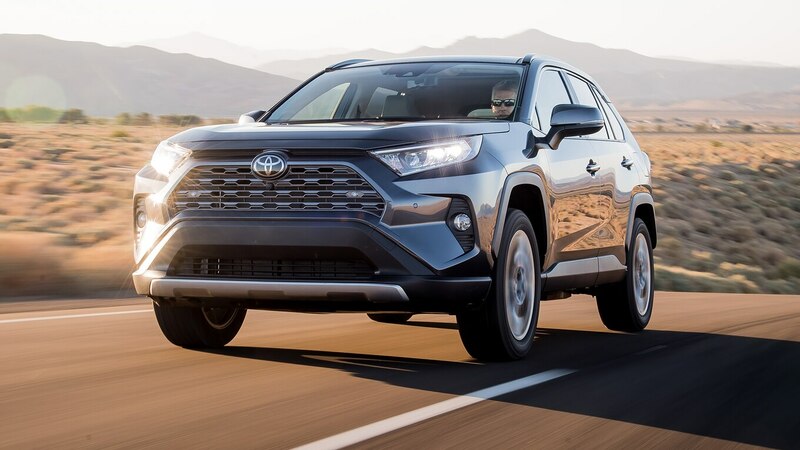 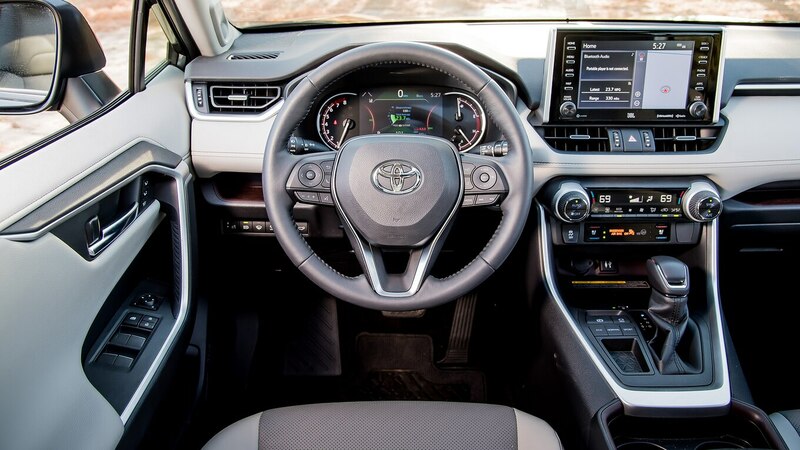 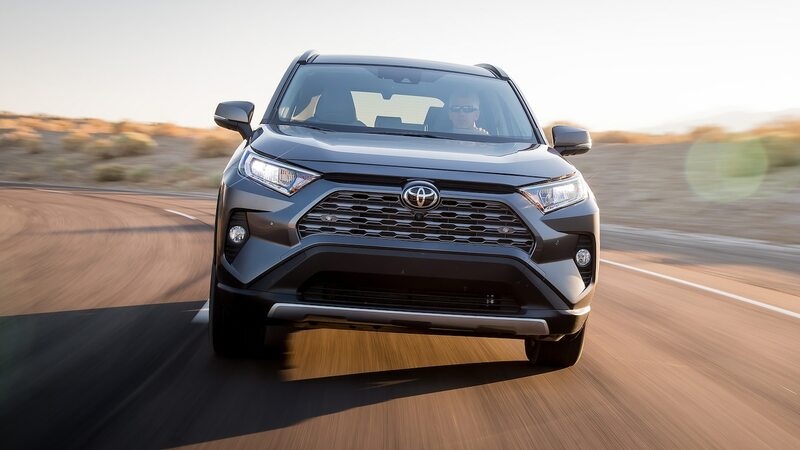 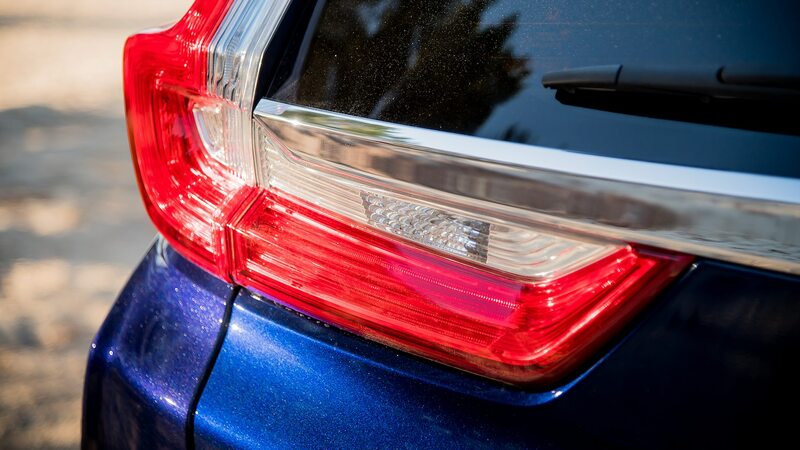 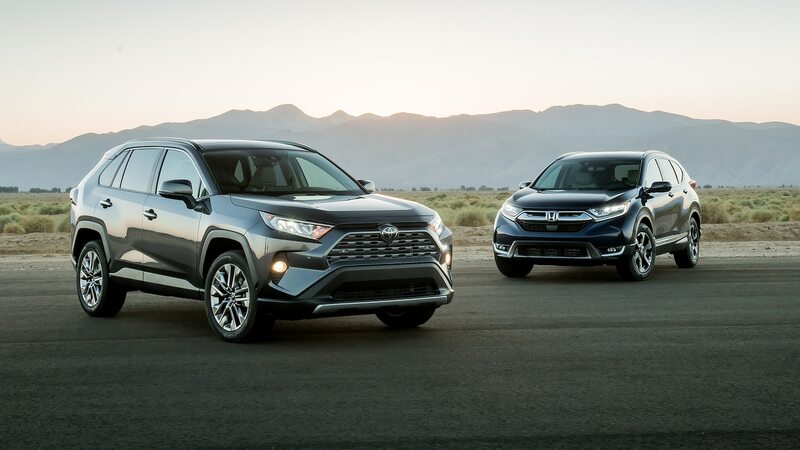 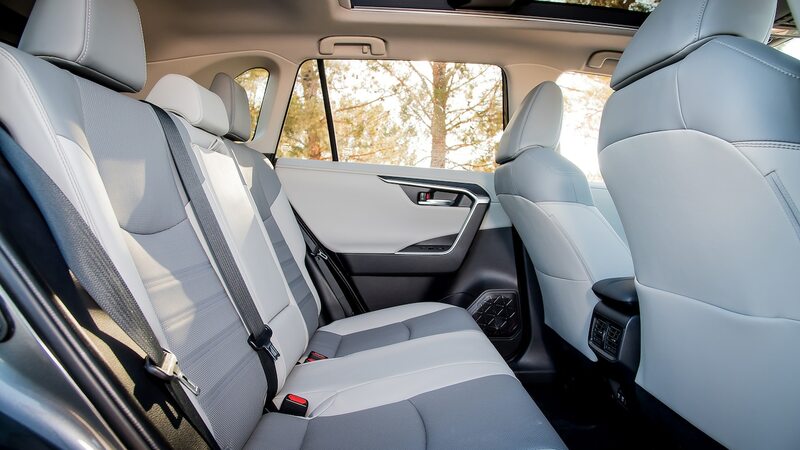 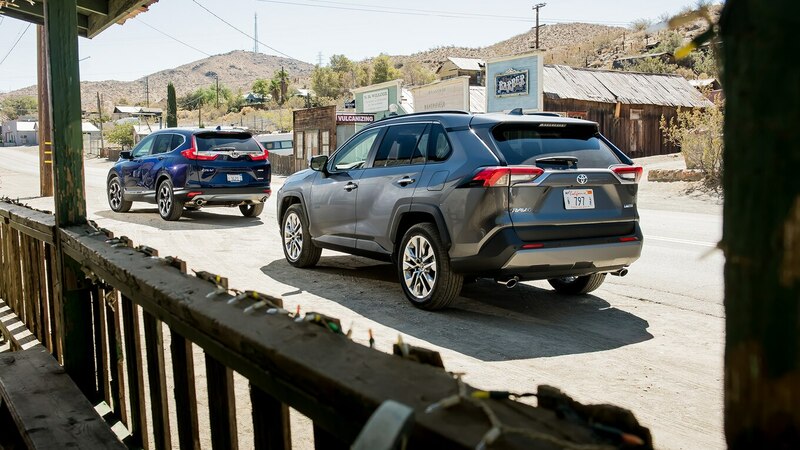 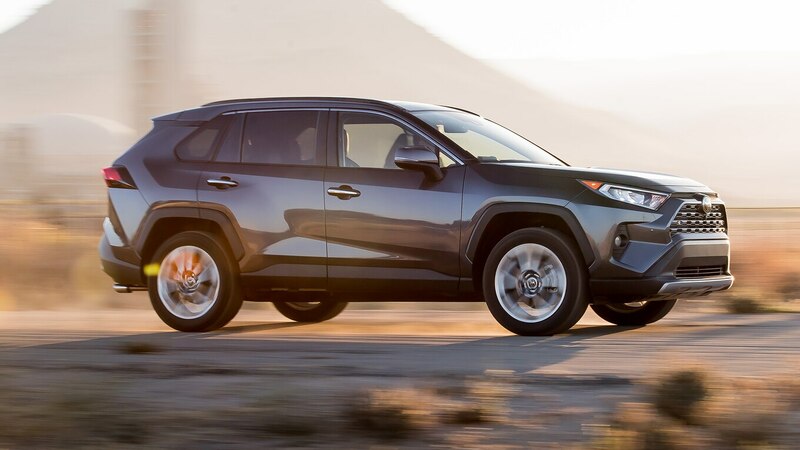 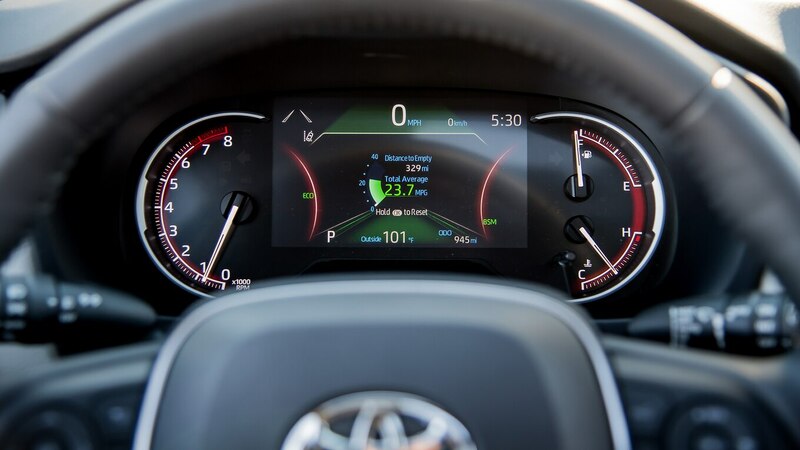 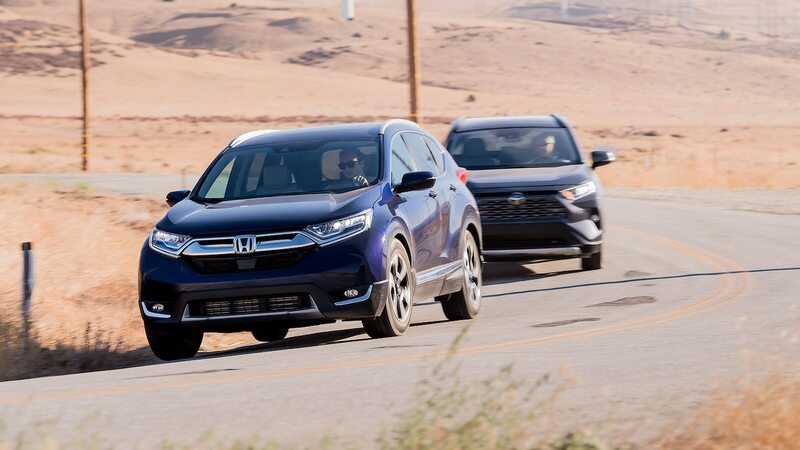 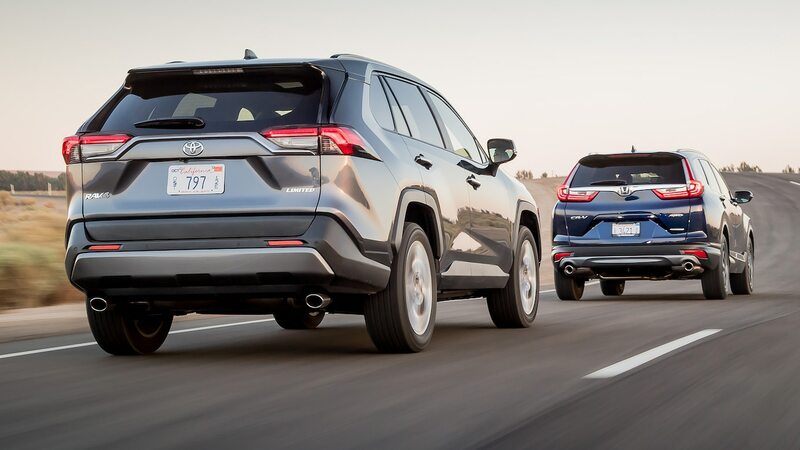 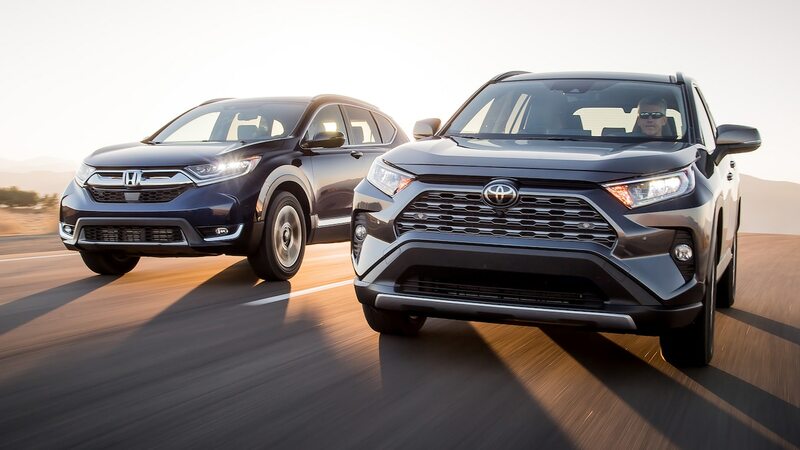 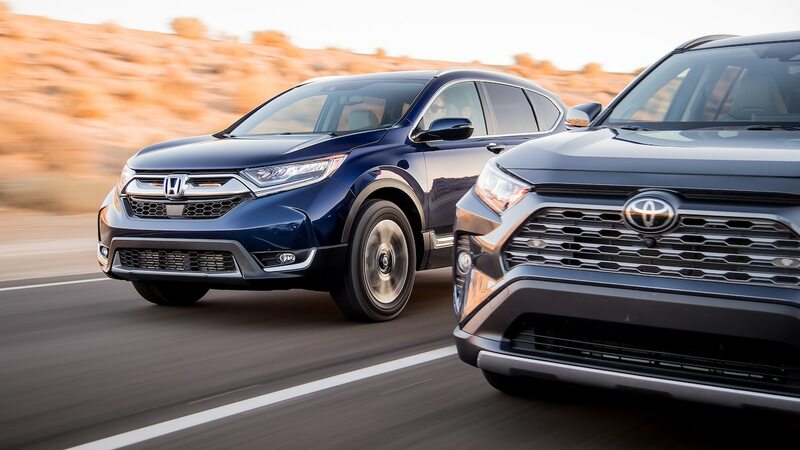 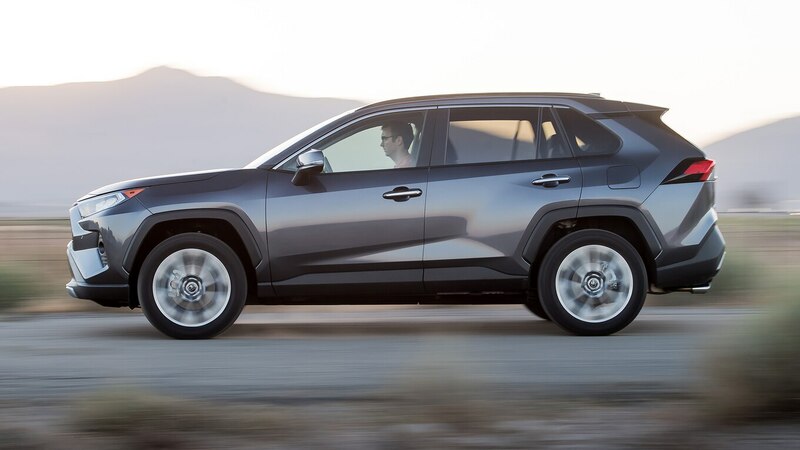 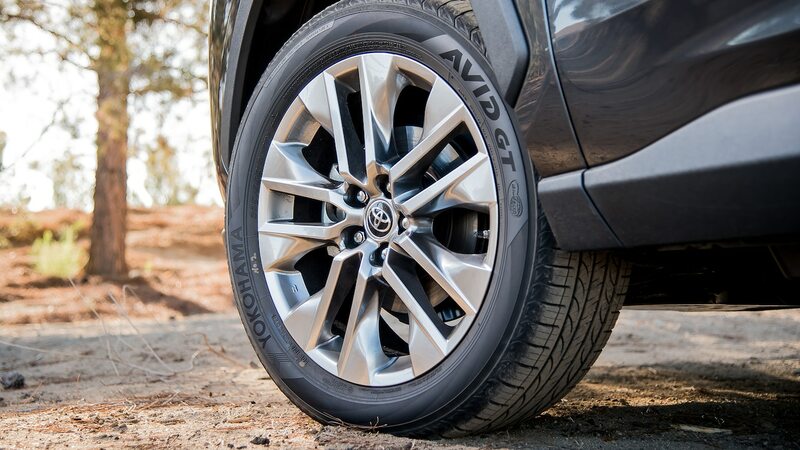 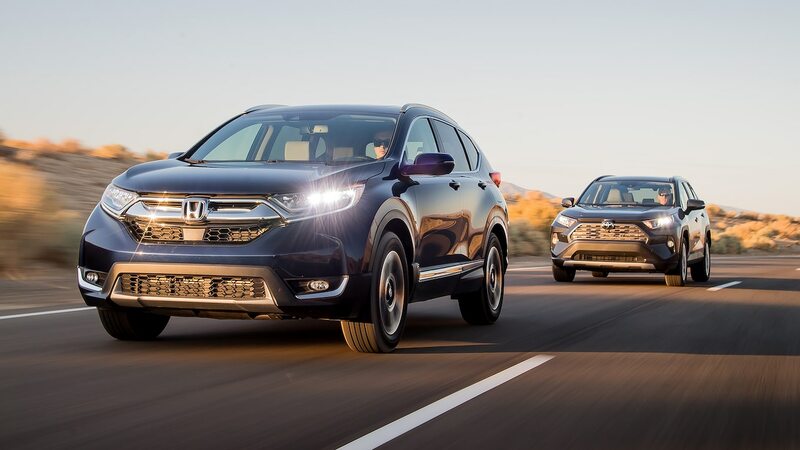 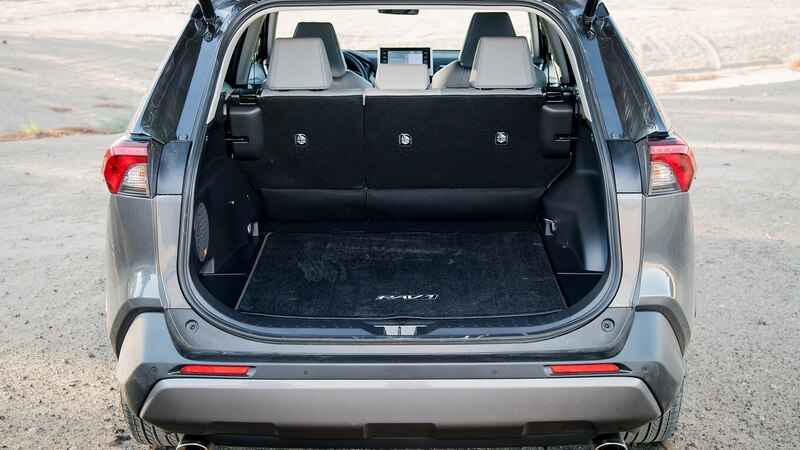 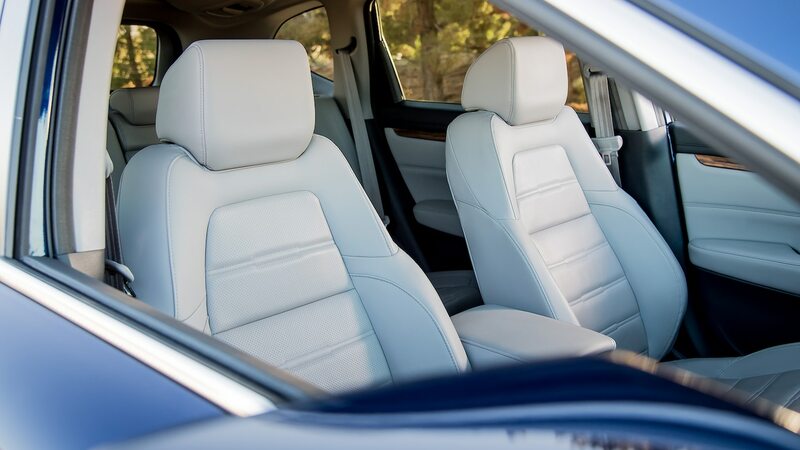 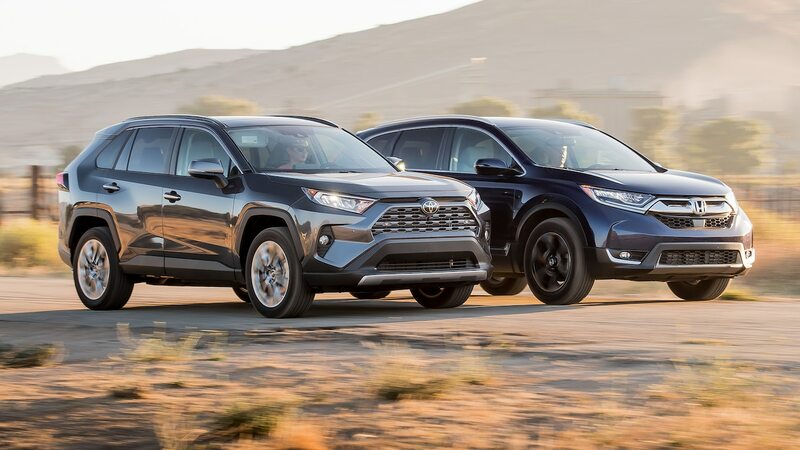 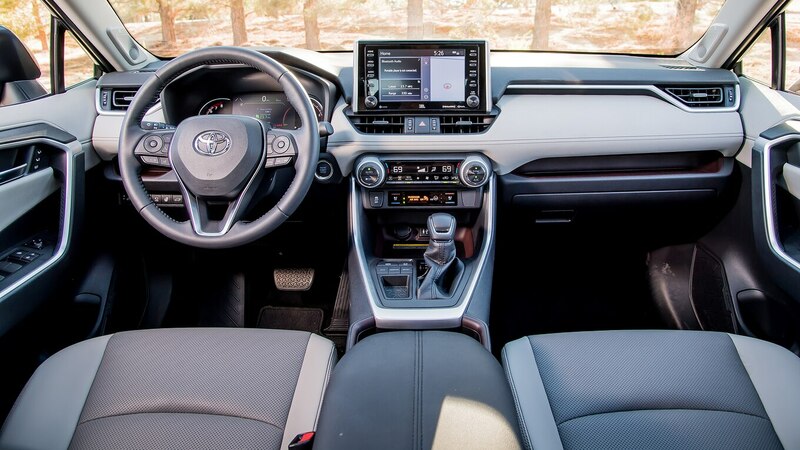 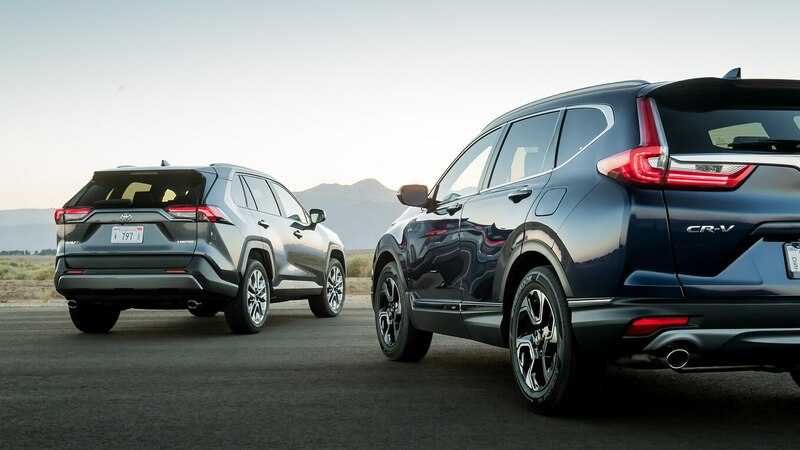 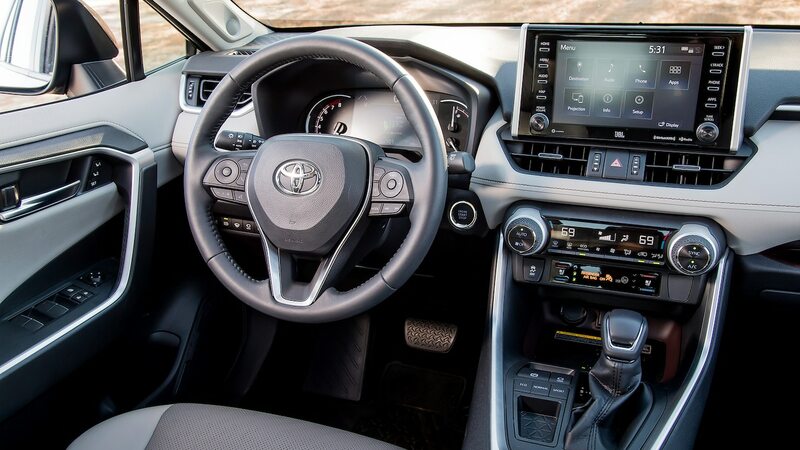 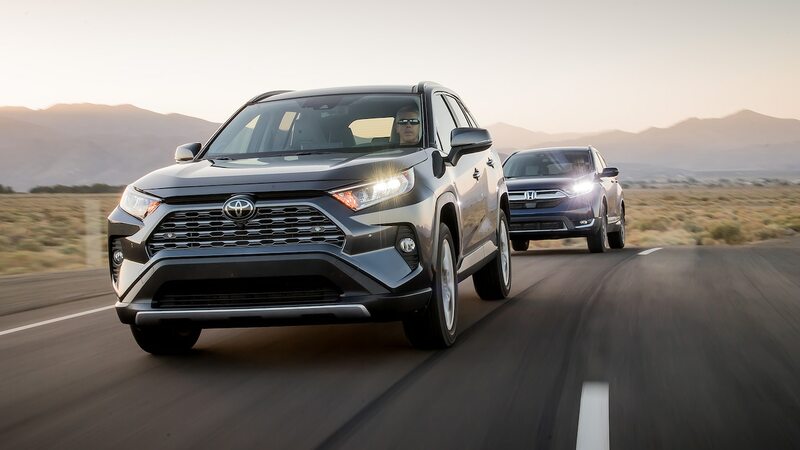 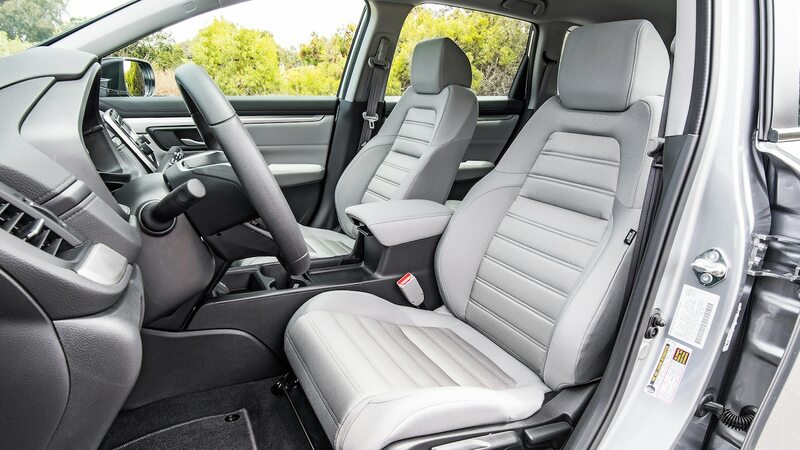 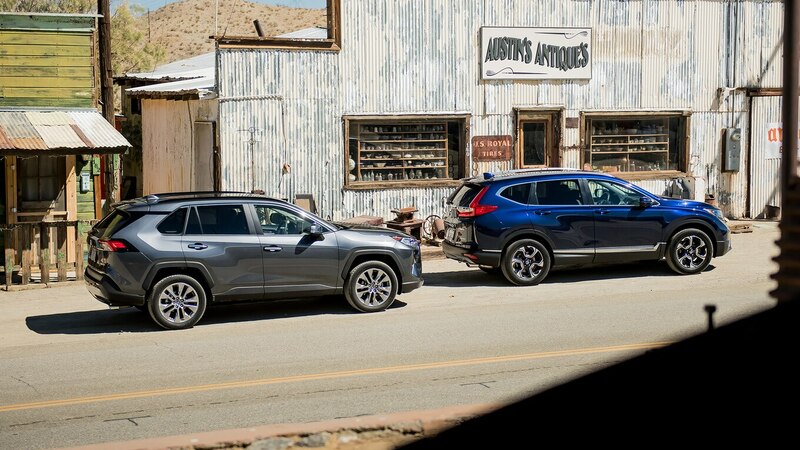 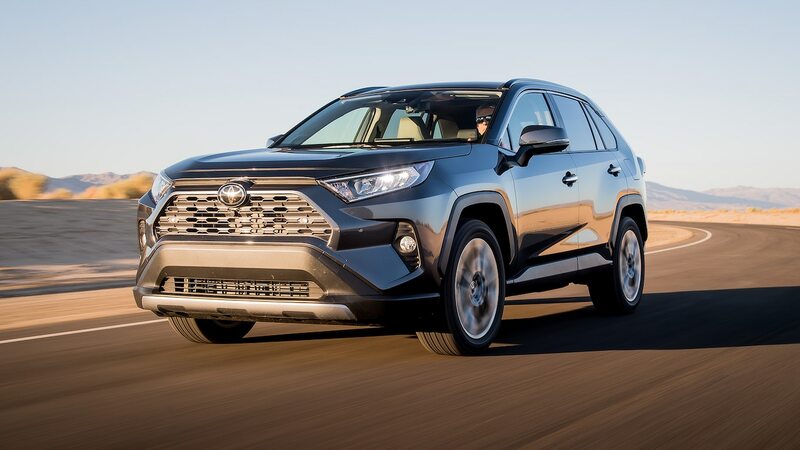 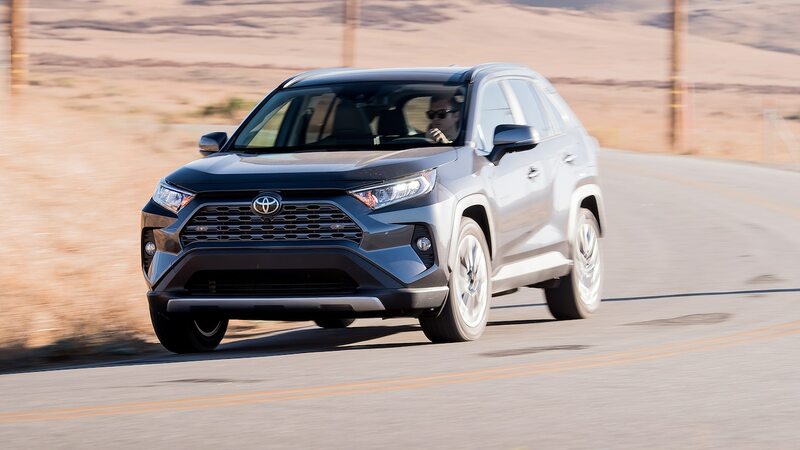 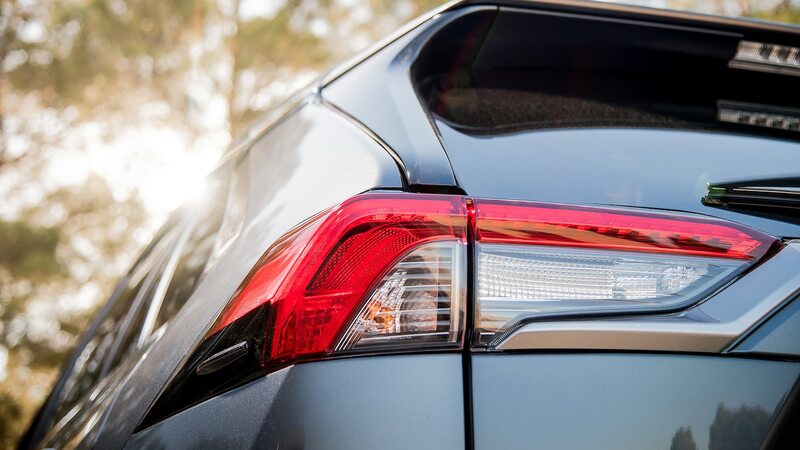 Before we get you behind the wheel, a quick Editor’s Note: The 2019 Toyota RAV4s used in this comparison test conducted in September were preproduction units that Toyota later claimed might not have been fully representative of the final product with regard to final engine tuning, suspension tuning, or software calibration. 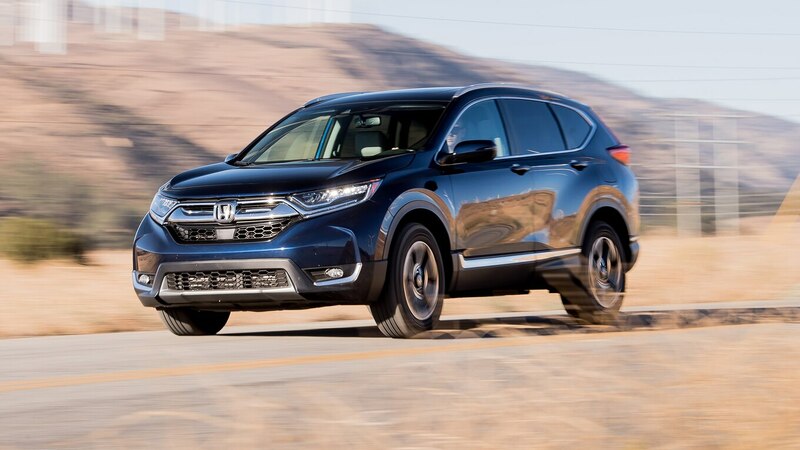 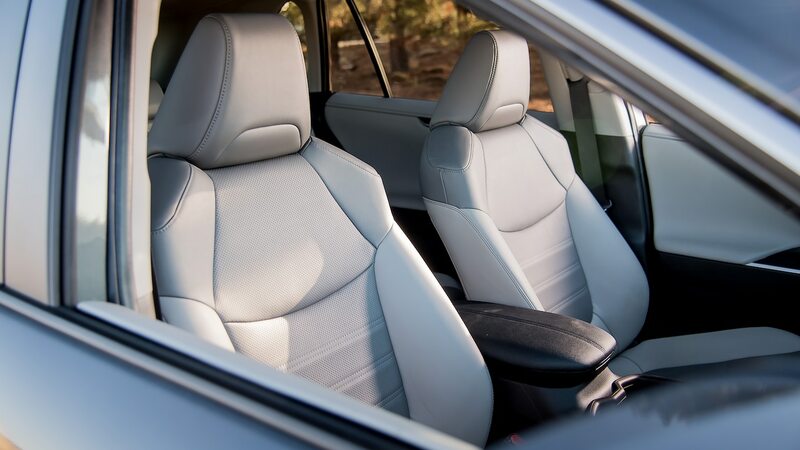 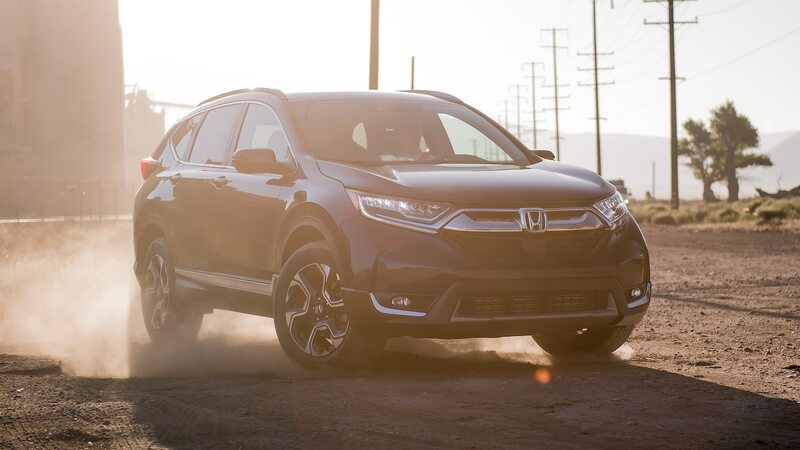 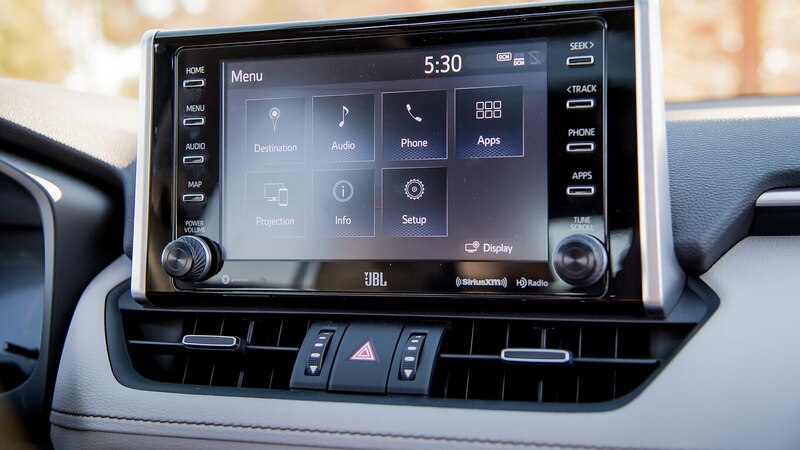 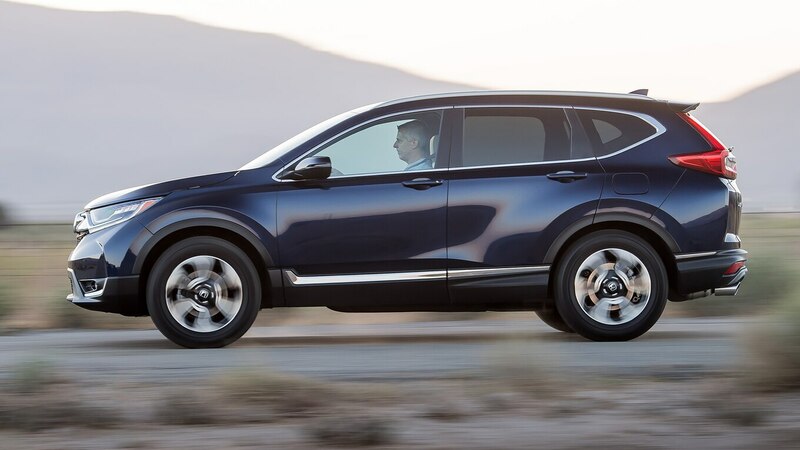 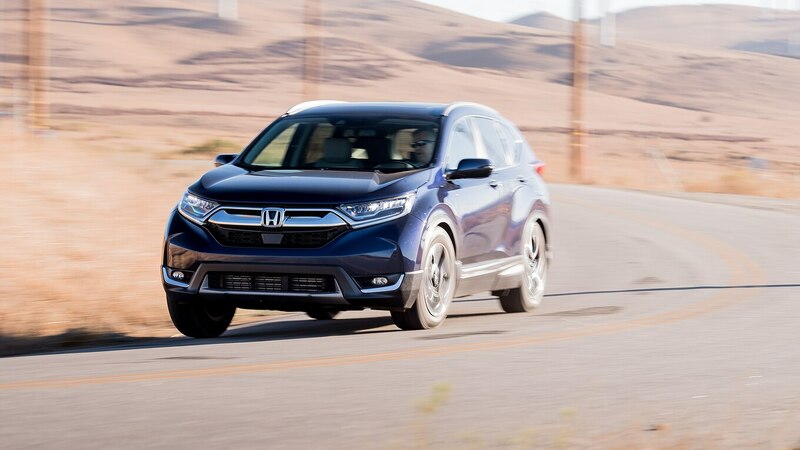 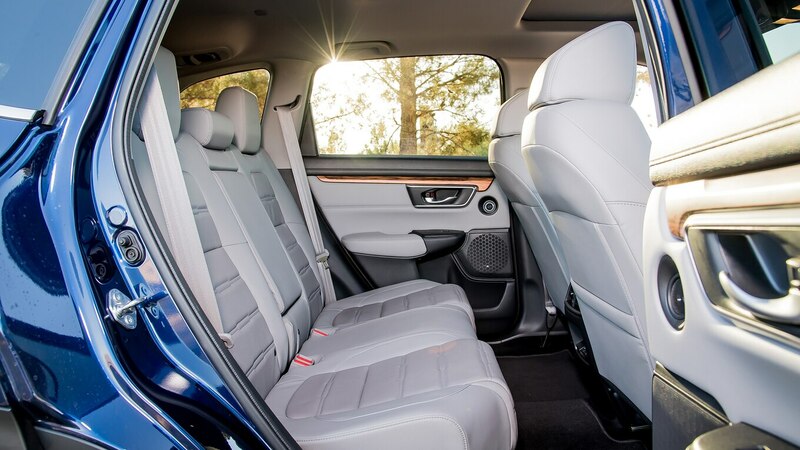 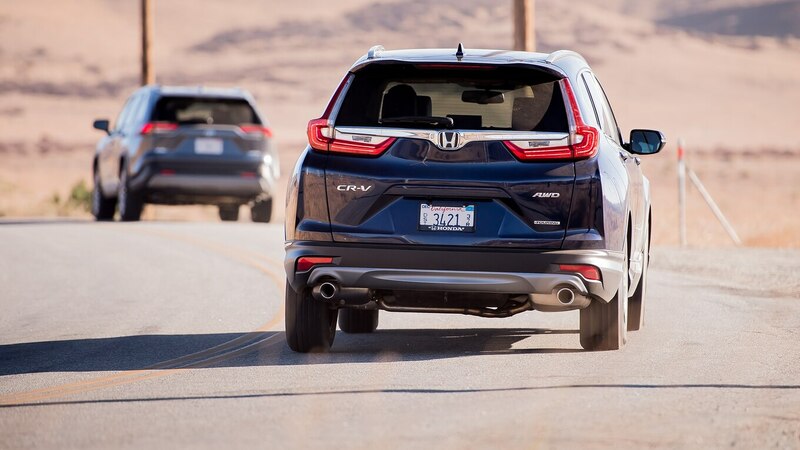 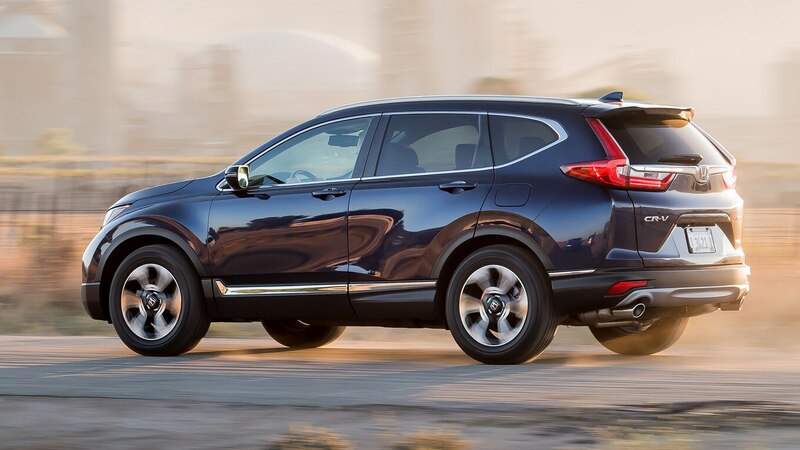 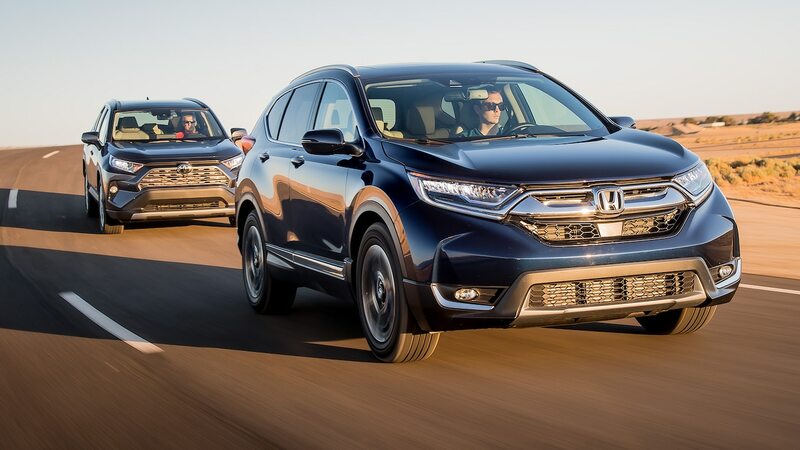 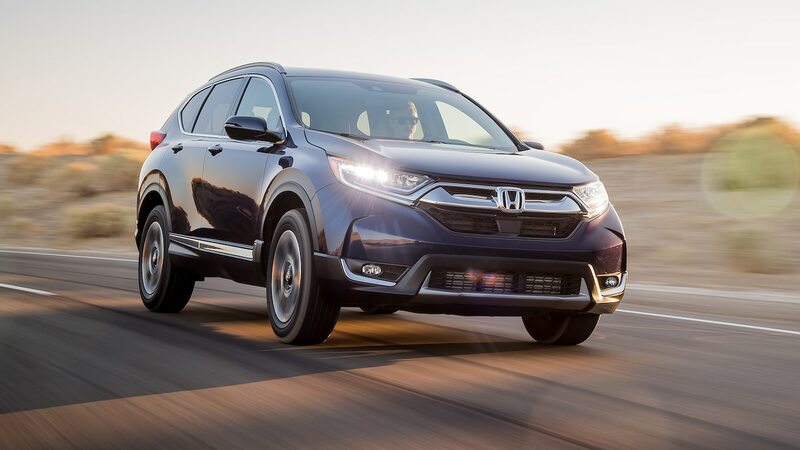 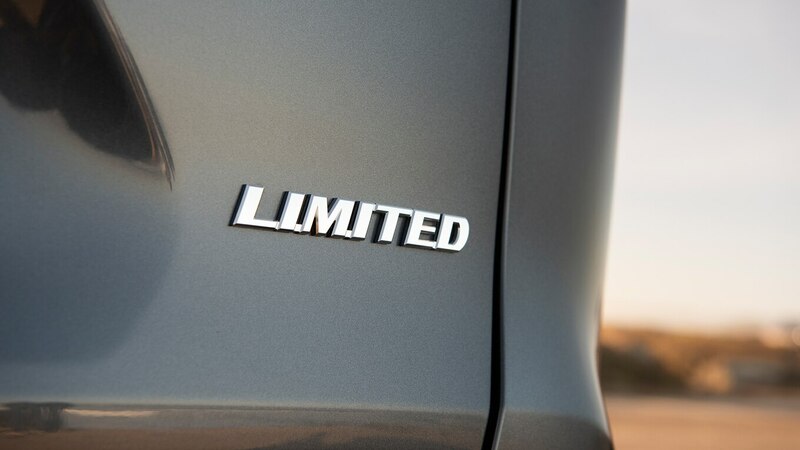 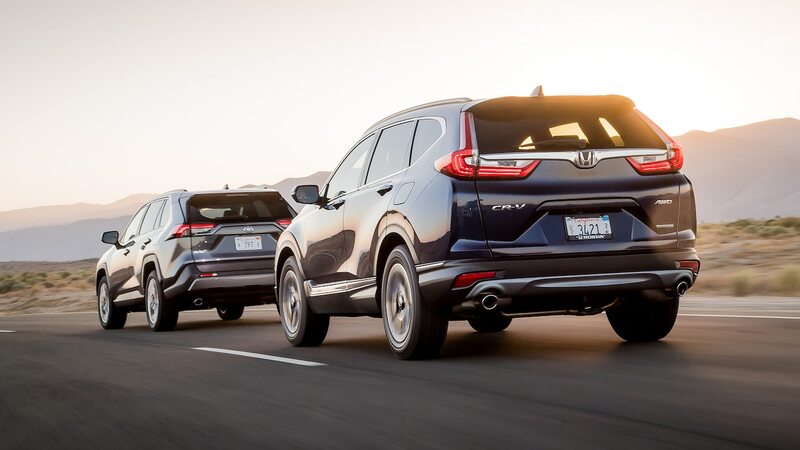 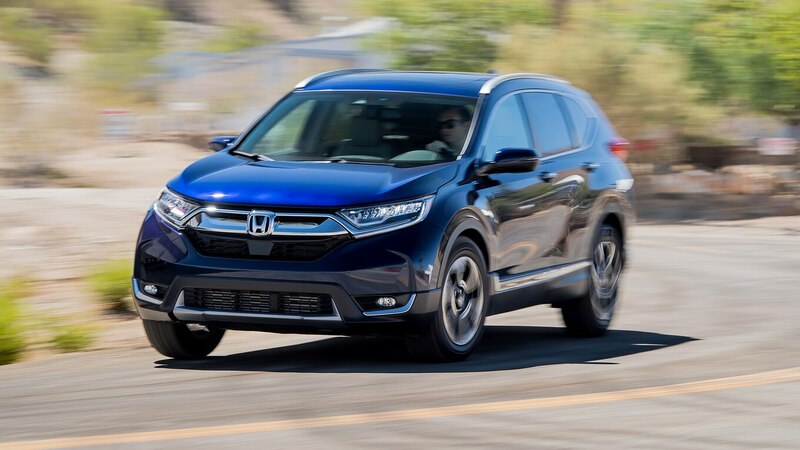 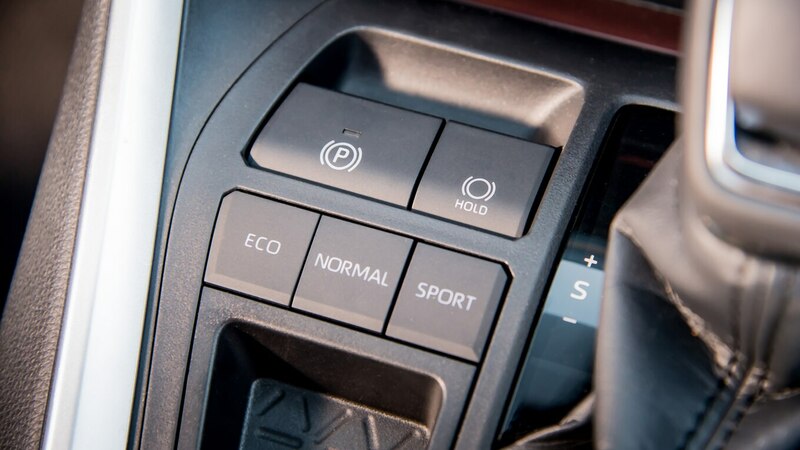 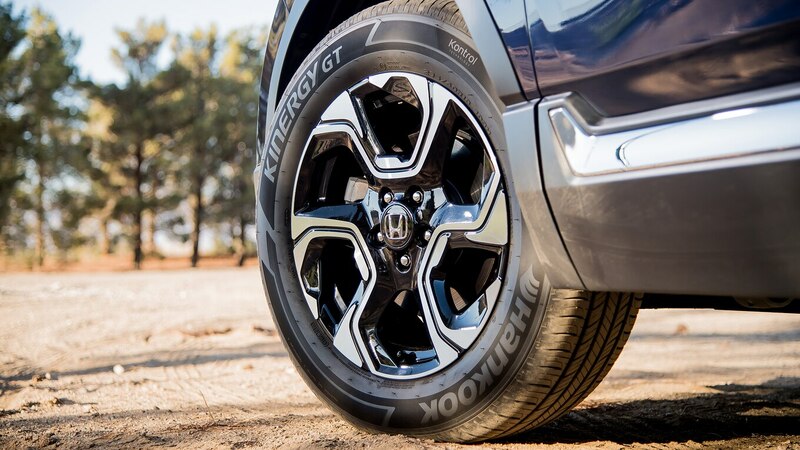 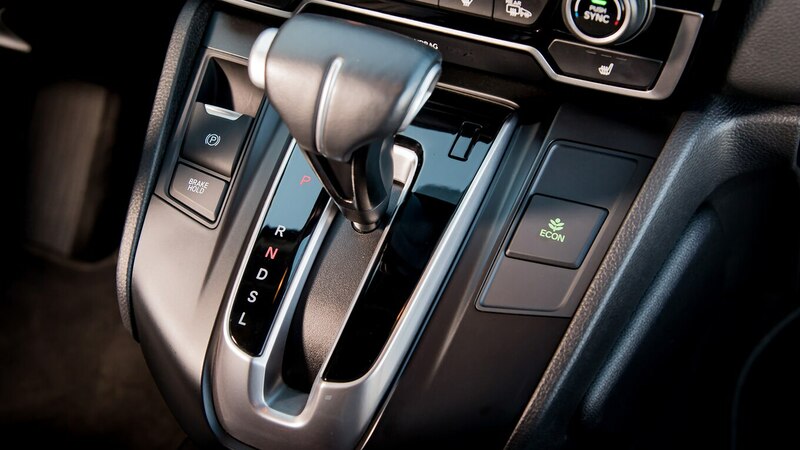 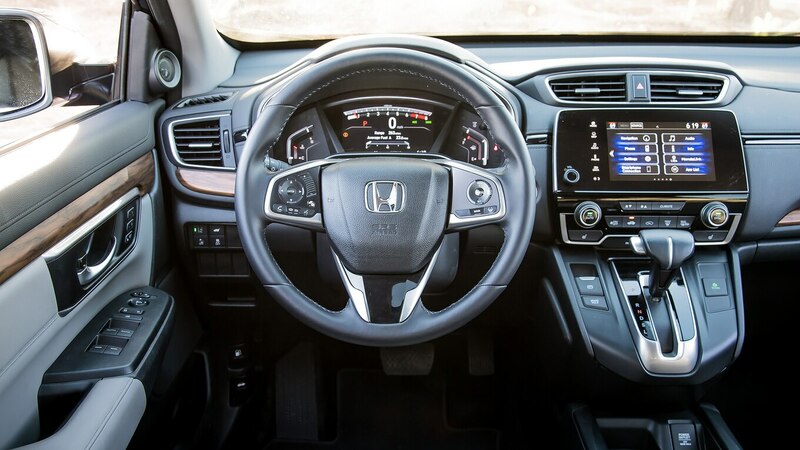 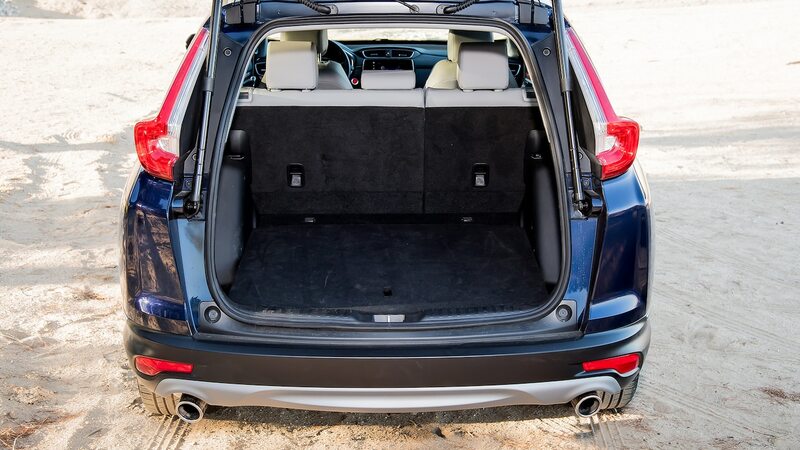 However, when delivered, the Limited was described as “production spec,” and our Adventurer merely had “some unfinished pieces.” Bearing that in mind, we also drove newer, updated pre-production versions at a November media event and mostly noticed improvements in the powertrain calibration. 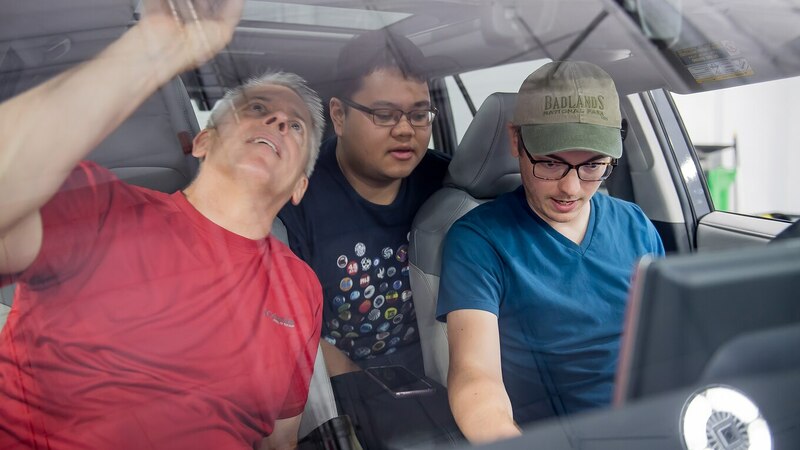 Frank Markus contributed to this story.